BET is located in Tokyo and offers microbreweries, new brewery equipment, second-hand brewery equipment, stainless-steel tanks, fermentation tanks and bottle filling machines for the beer and beverage industry. BET also supports breweries with technological support, spare parts and additional equipment related to the beer and beverage production. Our team has been involved in the start-up of more than 100 breweries and microbreweries and assists many satisfied customers worldwide. BET works closely together with our partner companies in Germany, Russia and the United States. Understanding and communicating the needs of our brewery and microbrewery customers and building their connection to our partners will always be the main task of our business. 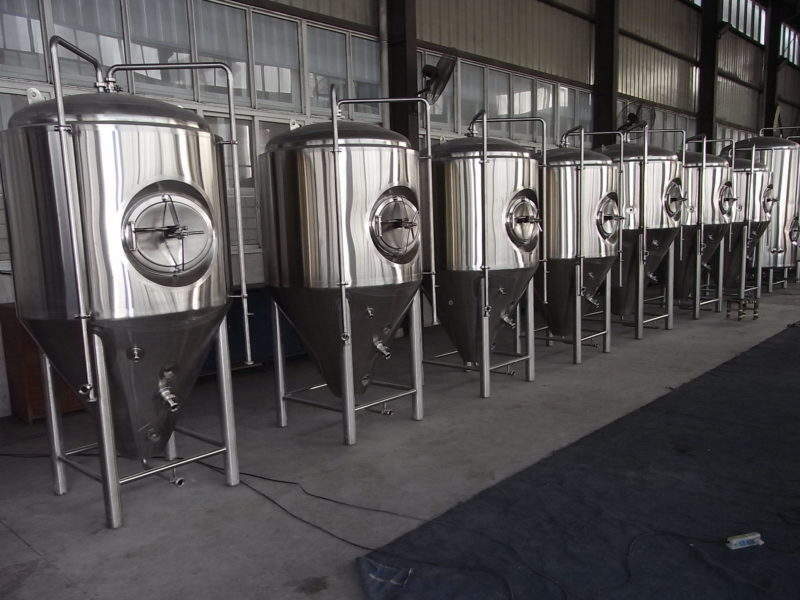 If you are interested in new brewery equipment, BET is specialized in design and construction of breweries or beverage production plants of high quality, perfectly suited for your needs. Based on your requirements BET can supply you with a classic showpiece copper-clad pub brewery or a stainless-steel microbrewery system. We also assist on production extension, single units and planning of new facilities. A close cooperation with our qualified partners and our professional experience ensure the success of accurate, perfectly integrated and functionally designed custom-made equipment for very competitive rates. 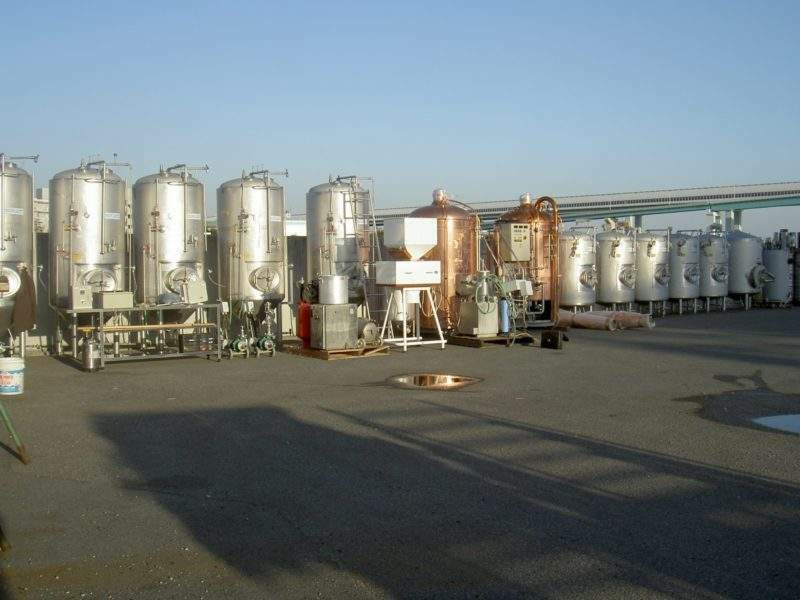 BET offers a wide range of high quality second-hand brewery equipment located worldwide. We can relocate brewery equipment to any place in the world at highly competitive prices. Most brewery and microbrewery packages offered have been operated for two to ten years. 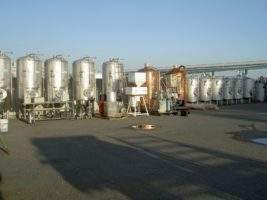 In addition, all of the used brewery and microbrewery equipment offered by us is in very good condition and well maintained. We handle the disassembly, seaworthy packaging and transportation completely by ourselves. 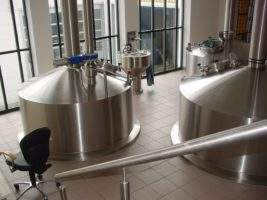 BET has the expertise to reinstall your used brewery, including commissioning, and we can also offer warranties on the used brewery equipment we installed. Please contact us for further information about used brewery equipment that is currently available, or let us know what you are searching for. 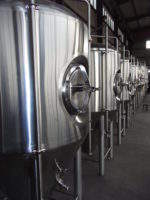 BET proudly offers high-quality production stainless-steel beer tanks, lager tanks, wine tanks and wine fermentation tanks for the brewery and beverage industry. We design our tanks based on your requirements to ensure the optimal success. 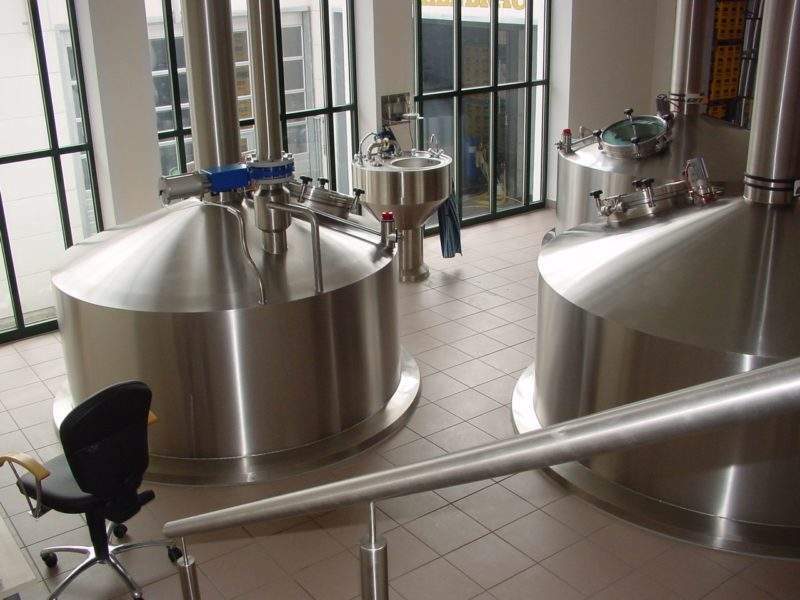 Our scope of supply includes brewery fermentation tanks, bright beer tanks, stainless-steel tanks for dairy production and wine tanks with sizes between 3hl and 150hl. 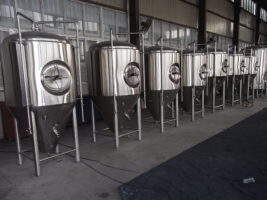 We can design various sizes and constructions of brewery fermentation tanks, bright beer tanks, stainless-steel dairy tanks and wine tanks that are perfectly suited for your needs. 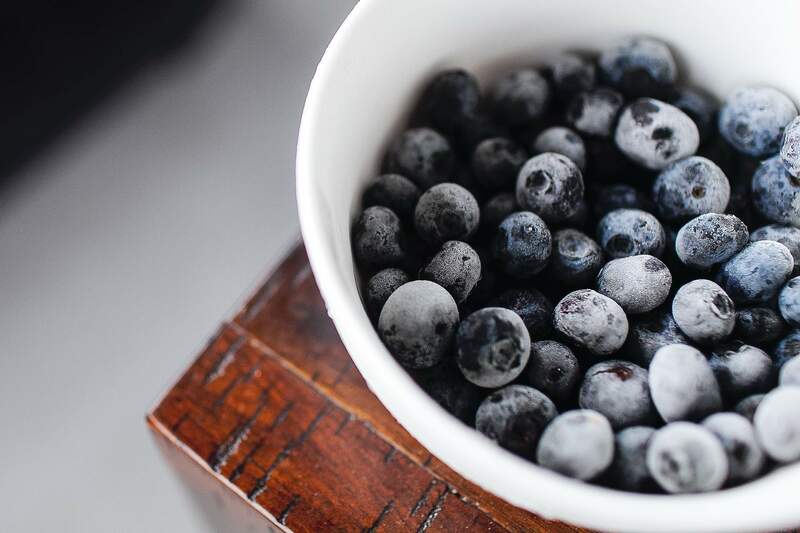 We focus on high quality execution and carefully check our products prior to shipment. Every tank is shipped with a quality and pressure test certificate. Additionally we can quote tanks with CE certification. 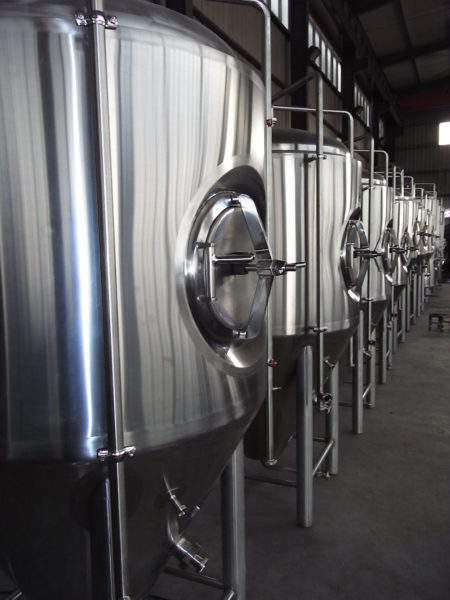 All our brewery fermentation tanks, bright beer tanks, stainless-steel dairy tanks and wine tanks include high quality armatures and security valves for the safe and convenient operation. We can deliver to your door everywhere in the world. 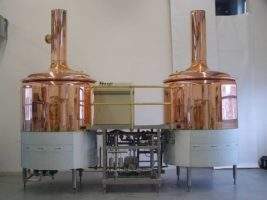 BET can supply new custom-made and state-of-the-art beer and wine bottle filling systems with capacities from 800 till 10,000 bottles per hour for very economic pricing. Packages of beer and wine bottle filling systems range from single rinsing or filling / capping units to complete lines including labelling, transportation and pasteurisation. BET has constant access to used German-made pre-evacuation bottle filling systems. All packages are completely rebuilt with warranty and can be arranged to customers’ specifications. These beer and wine bottle filling systems deliver perfect results for very economic pricing.